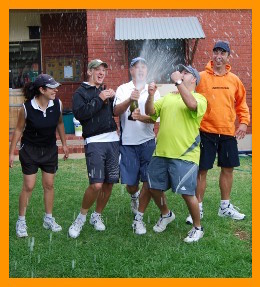 CTC offers a range of memberships which cater for competition and social play. Our fees are sensibly priced and very competitive. In fact, we believe we are the best value tennis club in the EDTA! To become a CTC member you first need to create a free Tennis Australia MyTennis Login Account. This account enables players to manage their personal details, enter match results, register for tournaments, renew memberships and join new competitions, all online – it’s fast, reliable and easy! To sign up simply click on the Registration button, select the competition you wish to play, enter your details (which will generate a Tennis Australia My Tennis Login Account – you can even use Facebook to sign up), pay the applicable membership fee online for the competition/s of your choice and it's game, set, match, you're done! So what are you waiting for, pick a competition, register online and hit the court! At CTC we emphasise fun over results! We are committed to offering the highest quality comps and run numerous throughout the week which cater to differing standards of play so that everyone gets a fair hit. Under each comp you will find a Skill Level guide advising the minimum standard of that comp. If you are new to CTC, please contact the relevant Competition Organiser PRIOR to membership sign up and you will be invited out for a hit to see which comp would be best for you and your tennis! 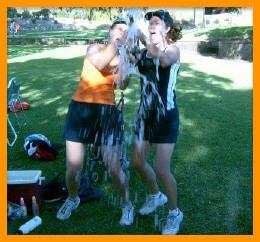 Tuesday night social doubles is our entry level comp and anyone can join regardless of skill level, it is our recommended option for anyone to start out in if they are new or returning to tennis. 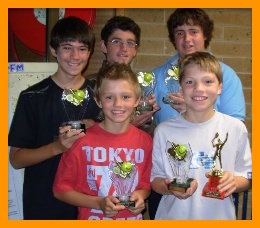 CTC teams compete on Saturday afternoons in summer in the Eastern Districts Tennis Association (EDTA) and have had extensive success, winning many premierships over the years in various divisions. 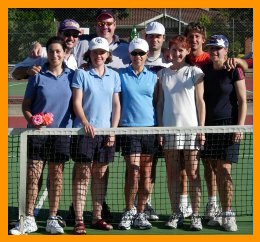 Social teams of 3 players play 2 doubles sets and 2 sets of singles in this Thursday night comp. This is a quality comp with great tennis and definitely not for the faint of heart! Skill Level: Intermediate to Advanced players. Teams of 3 players play 2 doubles sets and 2 sets of singles in this Thursday night competition with fun on and off the court as important as the results. CTC Junior teams compete in the Eastern Districts Tennis Association (EDTA) and play at the same venue each week. 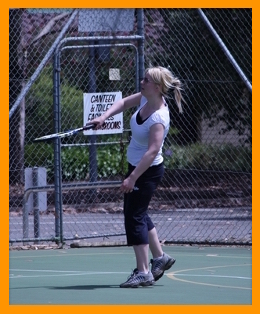 Junior tennis is for children aged 17 and under. 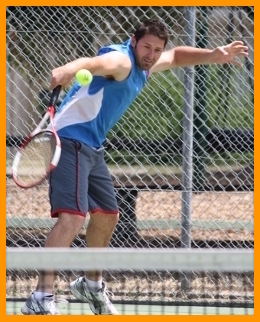 In winter, CTC teams play Tennis SA Winter Pennant comp, which finds clubs from all over metro Adelaide playing against one another on Saturday afternoons. Expressions of interest contact Simon Williams. Social teams of 3 players play 4 doubles sets in this Tuesday night comp run in both summer and winter. This is an extremely social comp in which fun on and off the court is just as important as the results. Skill Level: Beginner to Intermediate players.